Our environment is such that it has become difficult to escape unnatural noise. Even electrical appliances at home put out a constant hum or beeping sound. According to a 2014 study, tens of millions of Americans suffer from a range of adverse health outcomes due to noise exposure, including heart disease, hearing loss, and even dementia. Noise pollution also has important consequences for wildlife. Bats and owls, for instance, are particularly sensitive to noise pollution. These animals rely on their keen sense of hearing — which can be 20 decibels more sensitive than our own — to hunt low humming insects and rodents. If disrupted by background noise, they’d be unable to hunt, feed, and survive. By definition, noise pollution takes place when there is either an excessive amount of noise or an unpleasant sound that causes a temporary disruption in the natural balance. This definition is usually applicable to sounds or noises that are unnatural in either their volume or their production. The World Health Organization calls noise pollution “an underestimated threat” that can cause “sleep disturbance, cardiovascular effects, poorer work and school performance, hearing impairment.” The agency recommends less than 30 A-weighted decibels (background noise of a quiet rural area) in the bedroom for a good night’s sleep. In order to escape the infernal racket of urban life, many choose to go about their day wearing headphones. However, this may end up hurting our hearing more than the noise itself in the long run because so many people use the headphone at high volume to compensate for the background acoustic interference. People also wear headphones for longer periods of time now than ever before. The World Health Organization estimated that by 2050 some 900 million people around the world will have disabling hearing loss — 93 percent more than those who do today — in part because of damaging levels of sound from personal audio devices. According to a 2018 study in Denmark, 14% of more than 3,000 9-to-11-year-old had signs of hearing loss. The main culprit was found to be damage incurred by overexposure to personal music players. So, on one hand, people blast loud music in their headphones to cancel noise pollution, but on the hand, they’re incurring more hearing damage than they would from noise pollution alone. An elegant solution might be using noise blocking headphones and other similar technology. To cancel noise, these headphones emit an anti-noise signal to contrast the external sounds. Noise canceling headphones are especially recommended in very noisy environments which require you to raise your voice in order for someone to understand you. 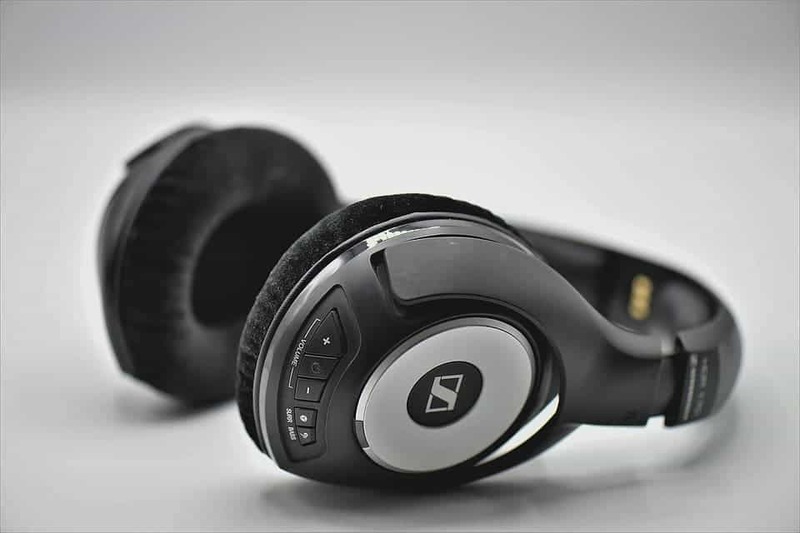 In the future, noise canceling technologies might even be embedded inside offices and homes. For instance, researchers at the University of Illinois’ Coordinated Science Laboratory have combined wireless Internet of Things (IoT) networks with noise cancellation. A microphone is placed in the environment that sense sounds and sends them over wireless signals to an earpiece. Since wireless signals travel a million times faster than sound, the earphone can receive the sound information much faster than the actual sound itself. However, that being said, people should still be mindful of how loud and how long they listen to music on their portable music players. Even if noise-canceling headphones allow you to listen to music at a more moderate level, experts still recommend people follow the 80-90 rule: that is, if you listen at 80 percent of the maximum volume, do so for no more than 90 minutes per day. Finally, skip any type of headphones when engaging in activities that require your undivided attention and hearing, such as driving a vehicle, bicycling, or jogging in through the city. Your safety is more important than any nuisance incurred by noise pollution.